All our rental bikes come with a helmet, lights and locks. 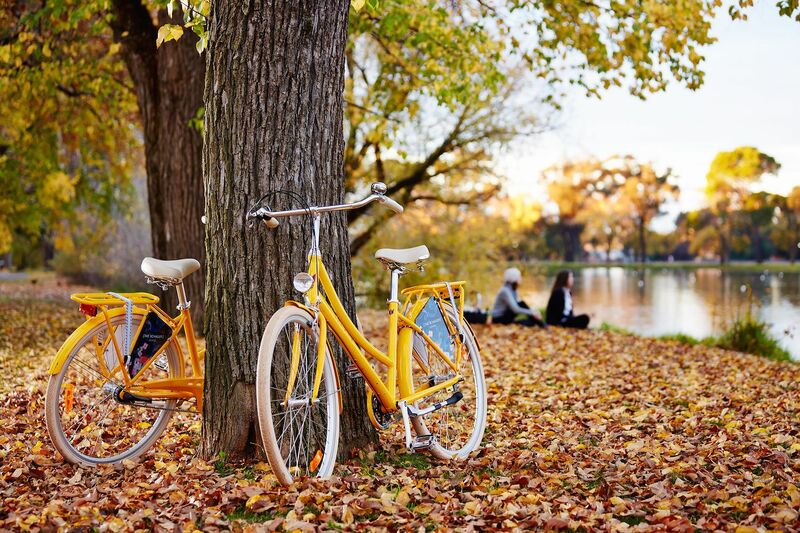 Our Brand Store is located in North Melbourne near the city and local parks means LEKKER bikes is the perfect spot to rent a bike. 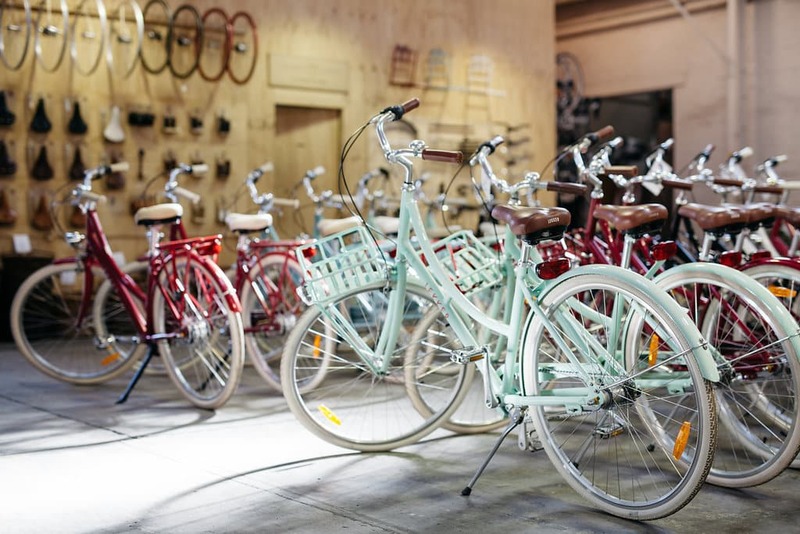 Our range of vintage bikes are the perfect complement to Melbourne’s cultural heritage. Crafted with the finest materials, our retro bikes provide the simplicity and comfort that all Melbournian’s value. 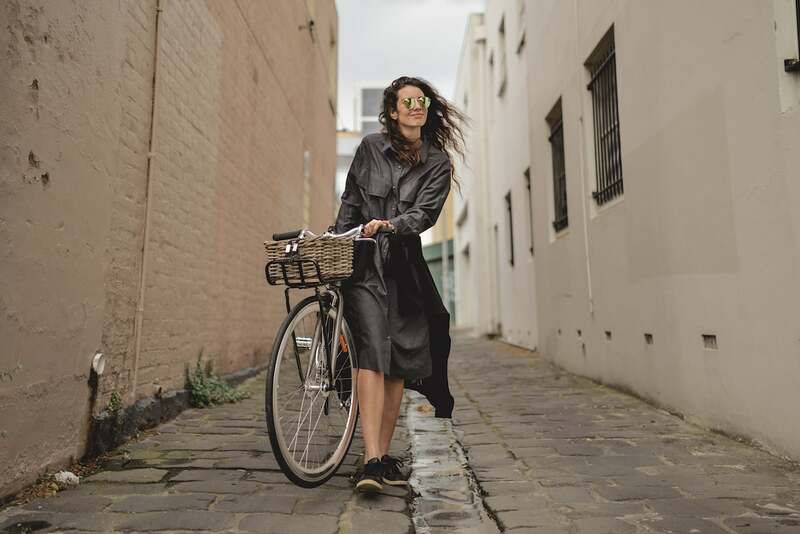 A perfect fit for the modern appeal of the city, Lekker is the premium supplier of Dutch bikes in Australia to help you get from point A to B in style. Hire a Lekker bike today! Enter the code GROUPON at check out to make your booking, then present your scannable barcode at our Melbourne showroom when you arrive!